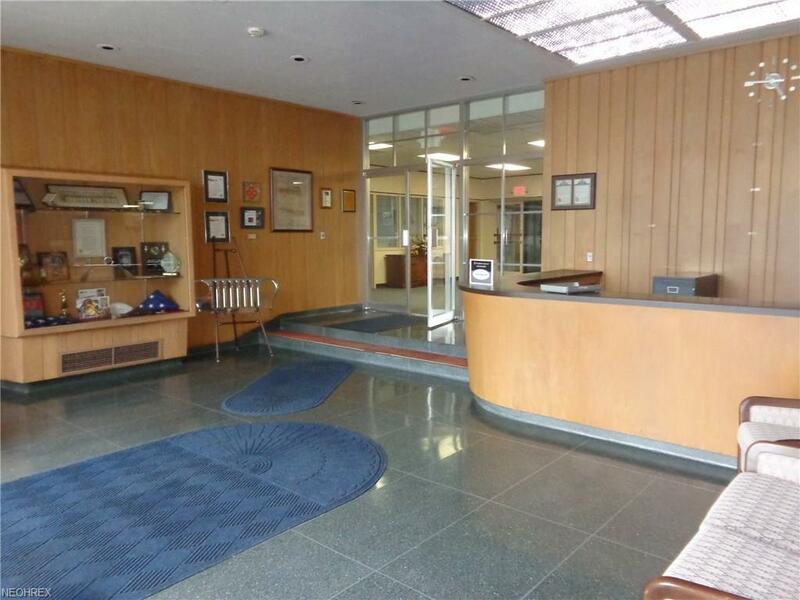 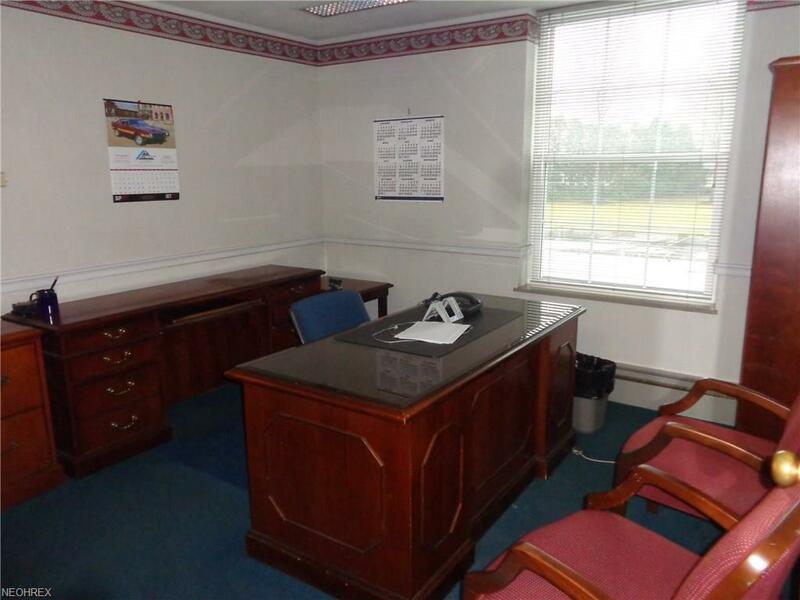 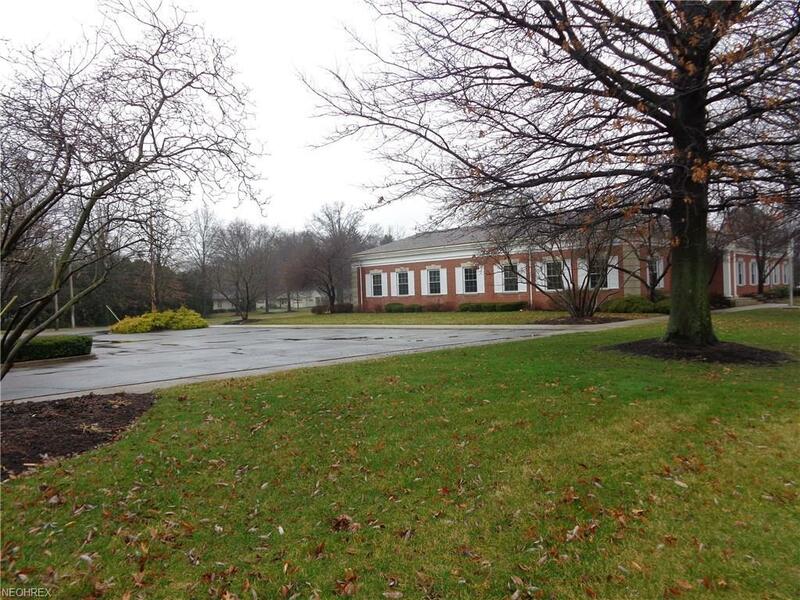 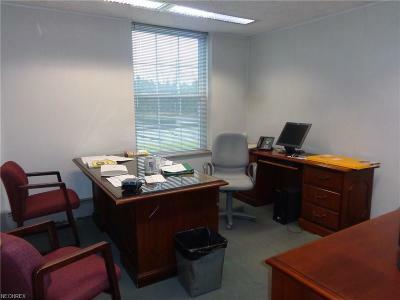 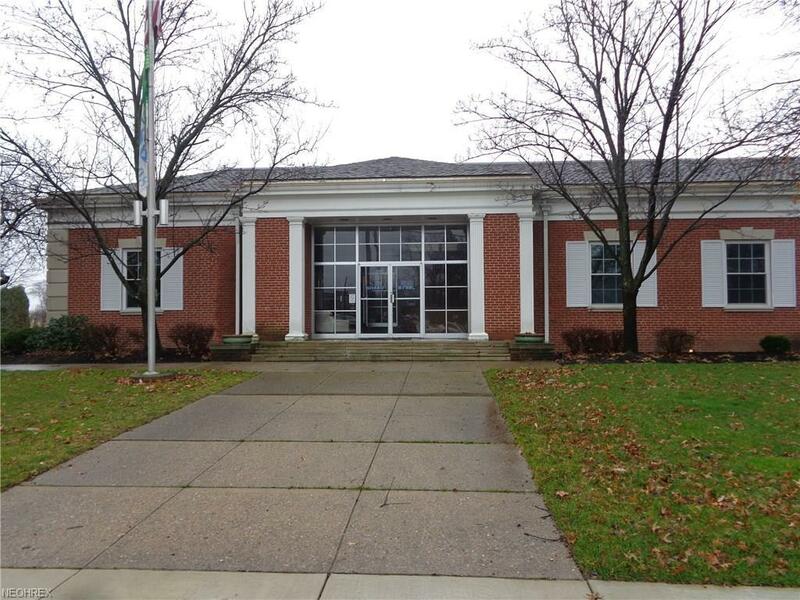 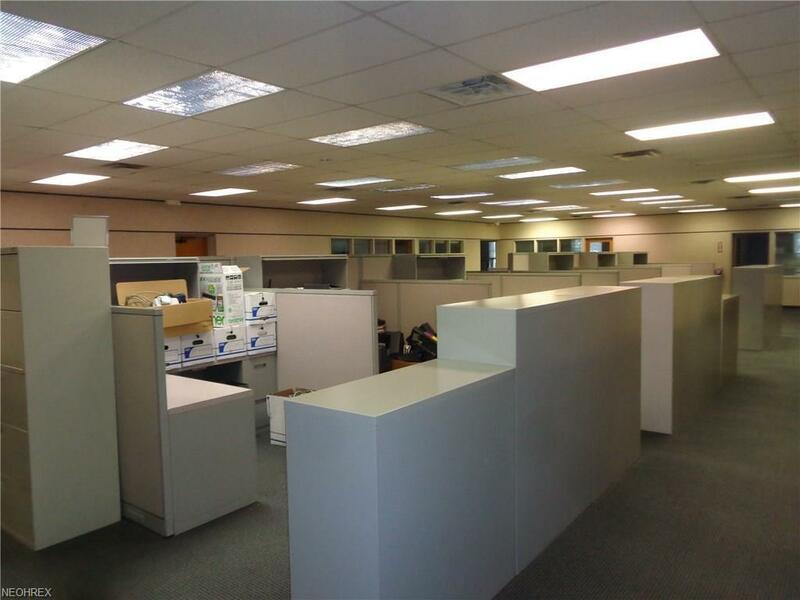 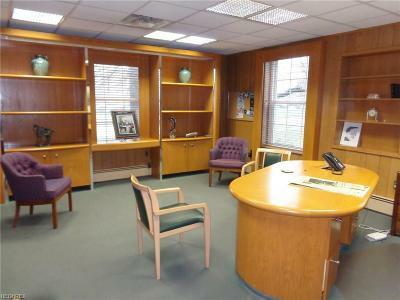 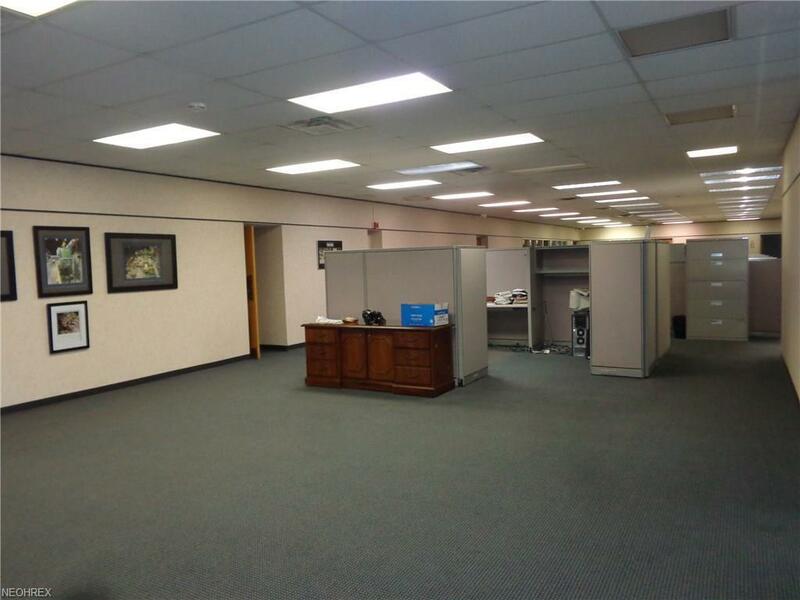 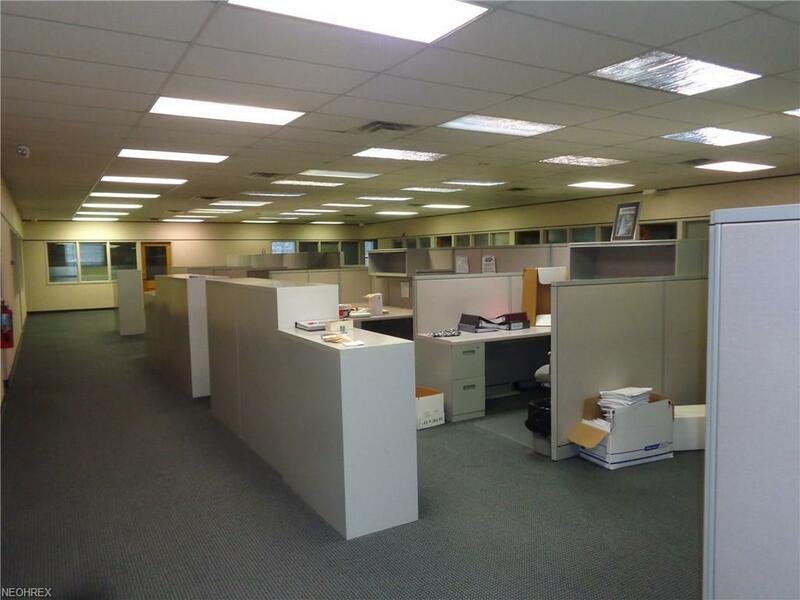 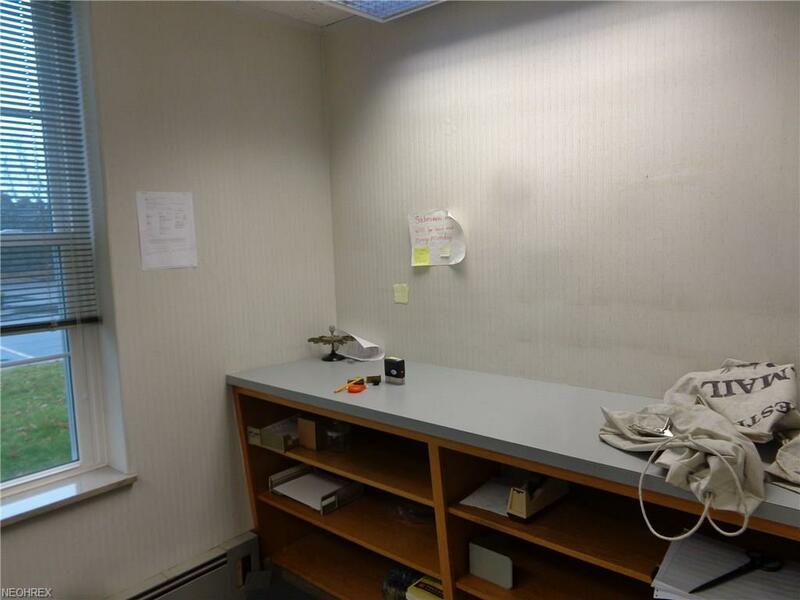 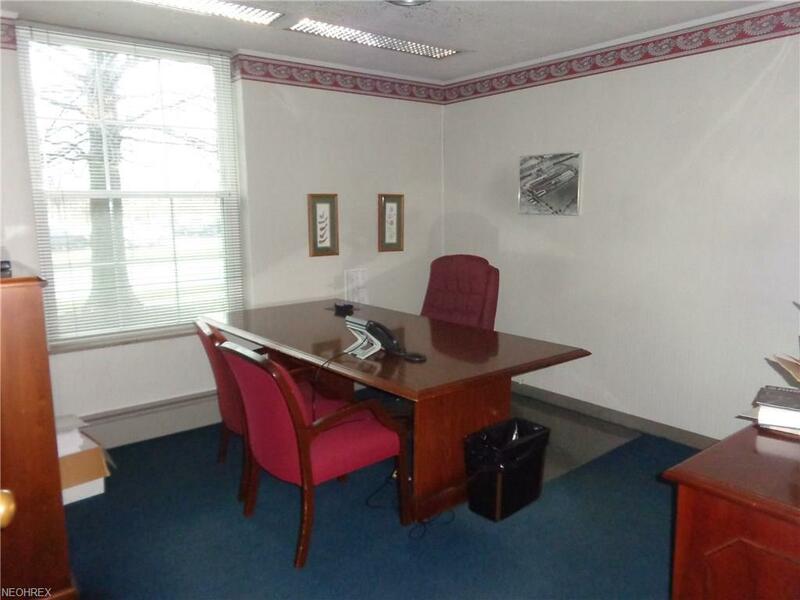 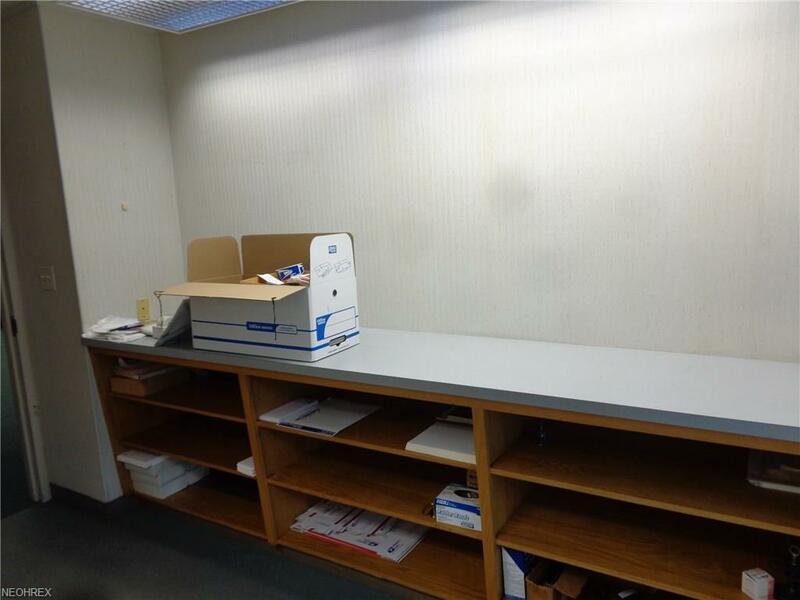 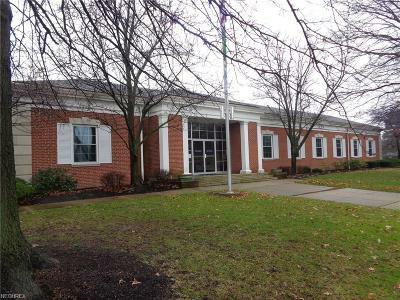 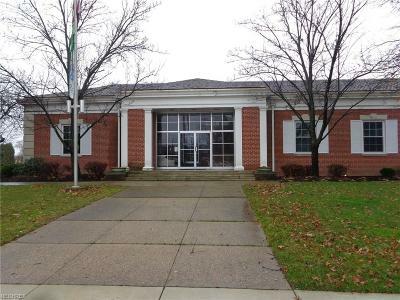 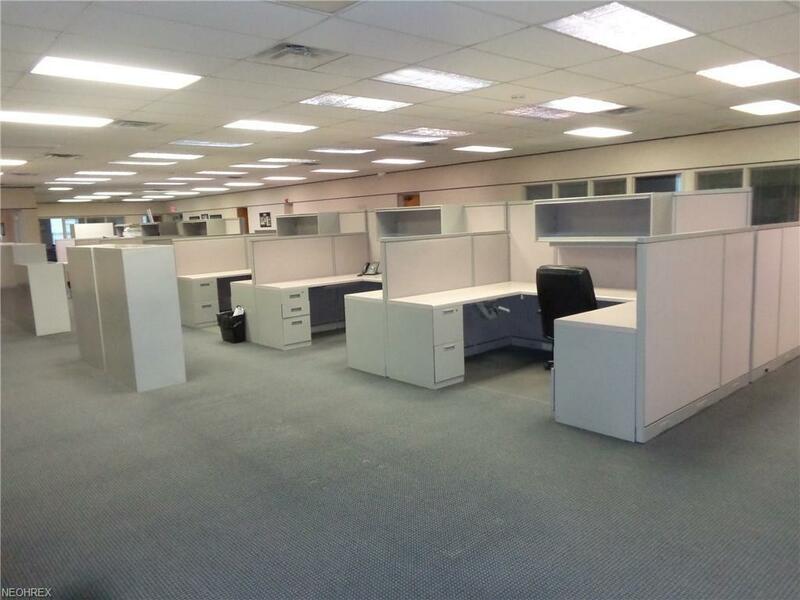 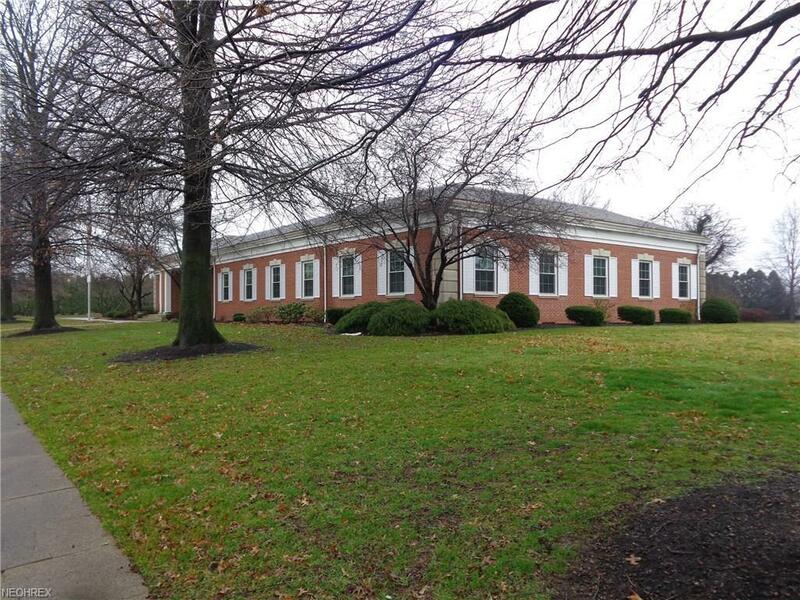 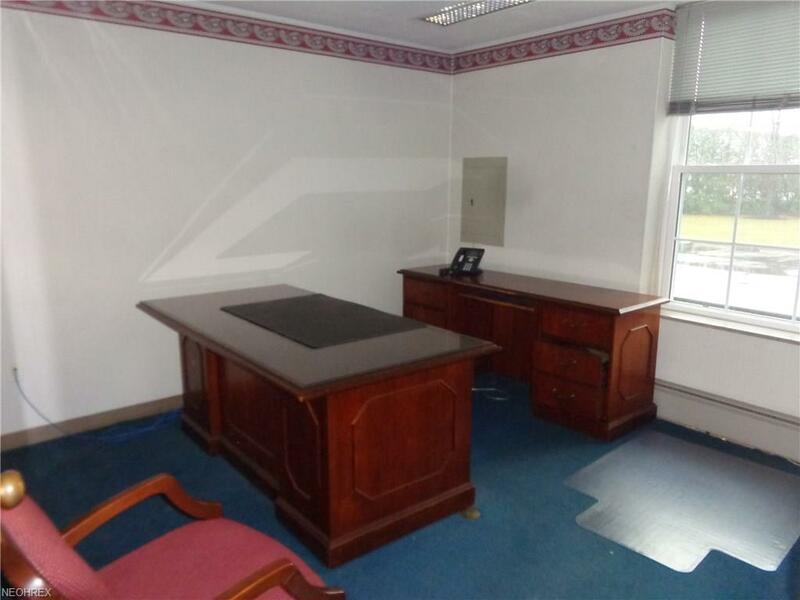 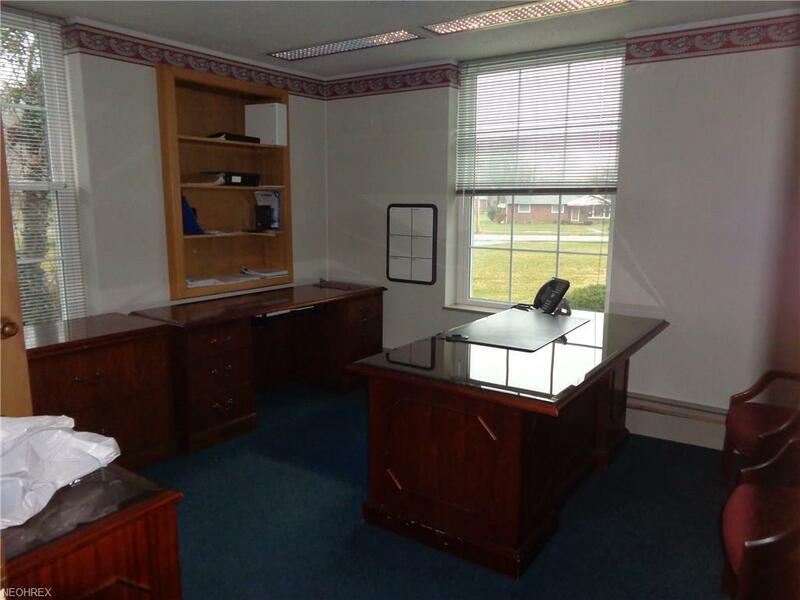 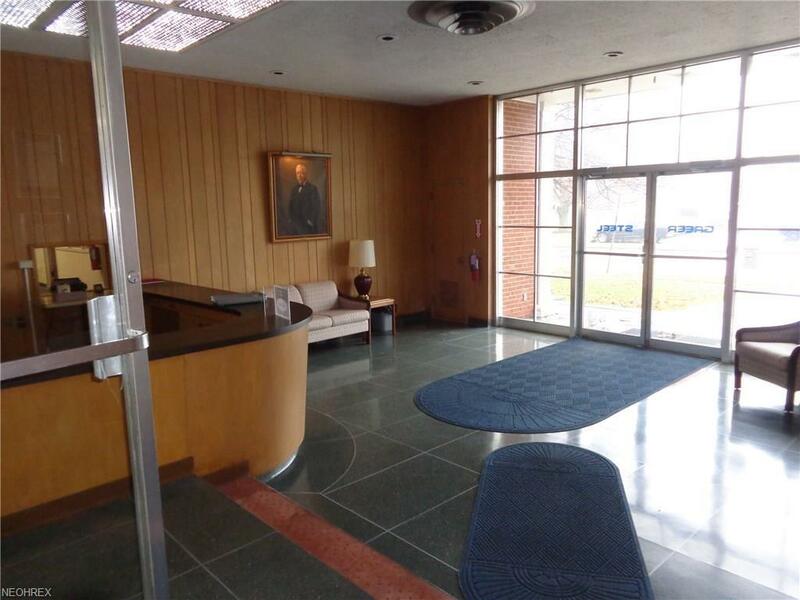 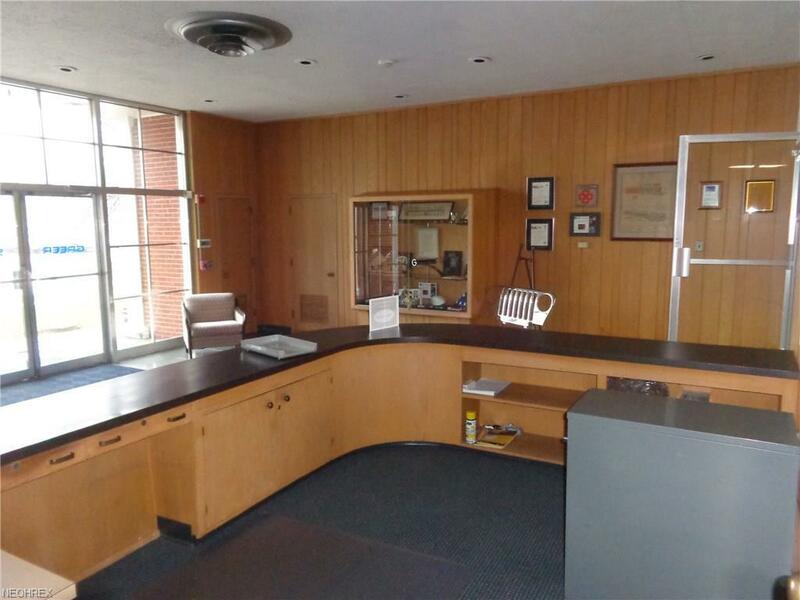 Quality professional office building located in a very pristine, high traffic location. 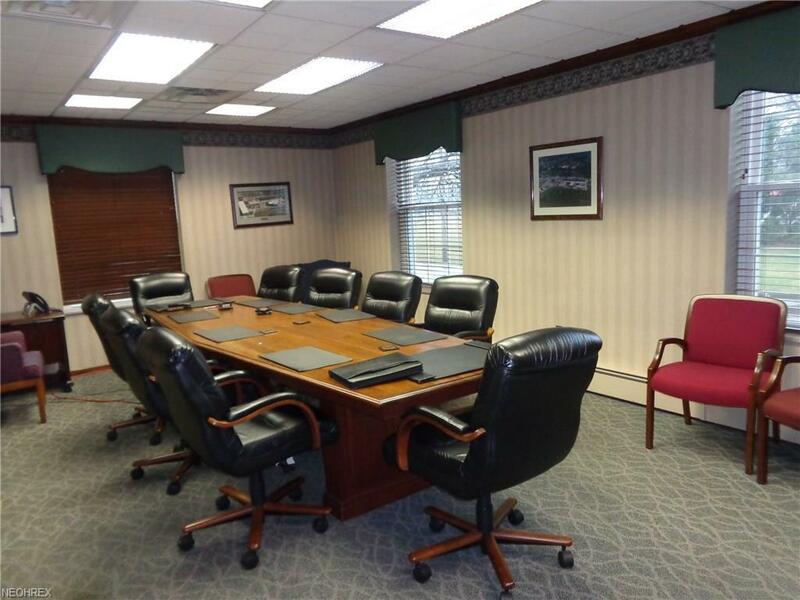 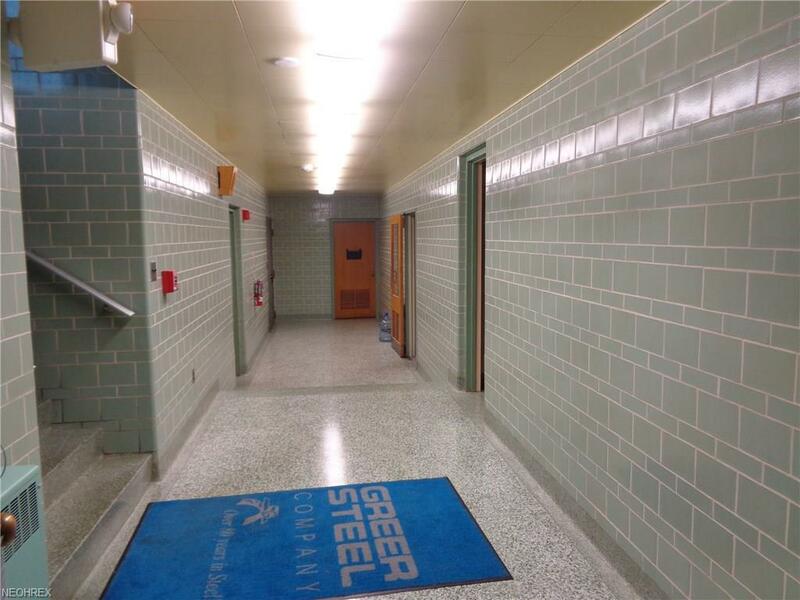 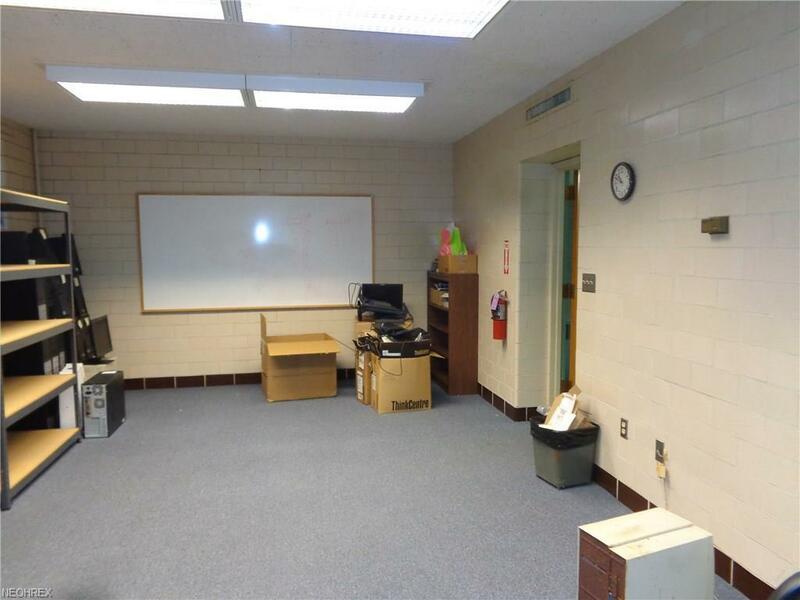 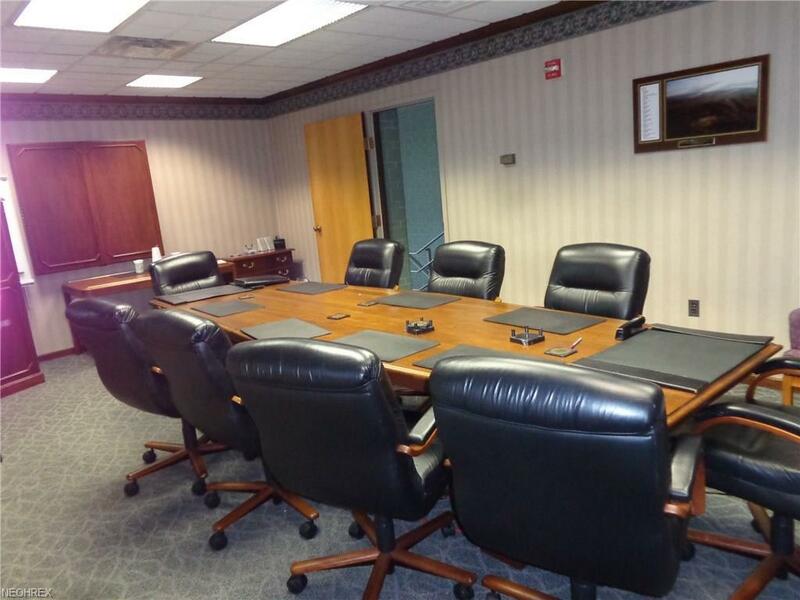 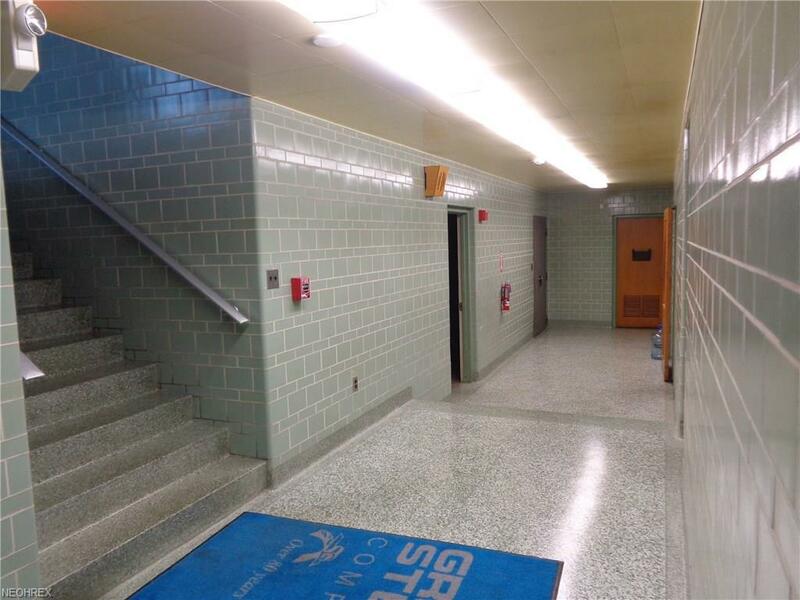 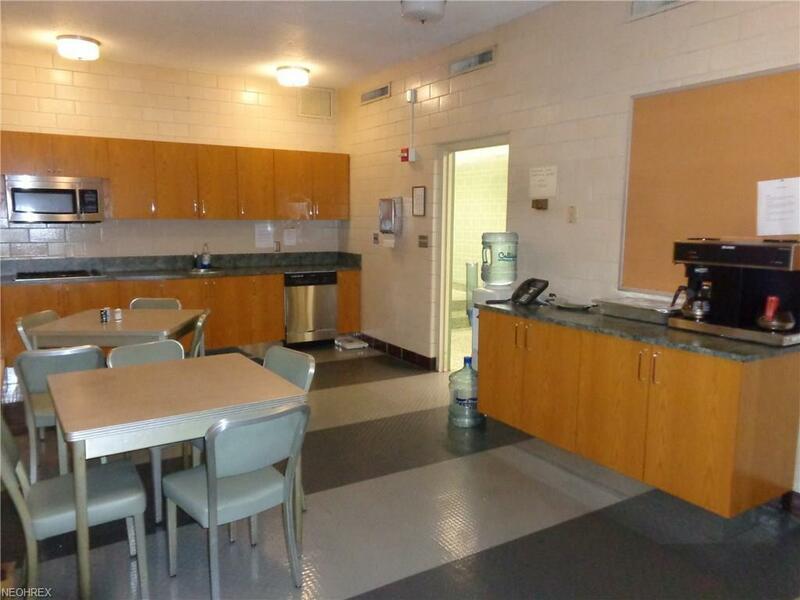 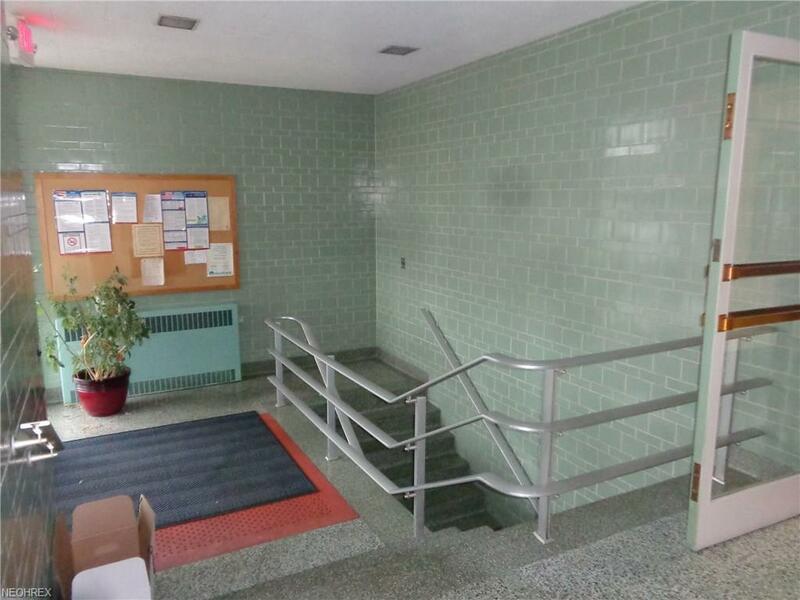 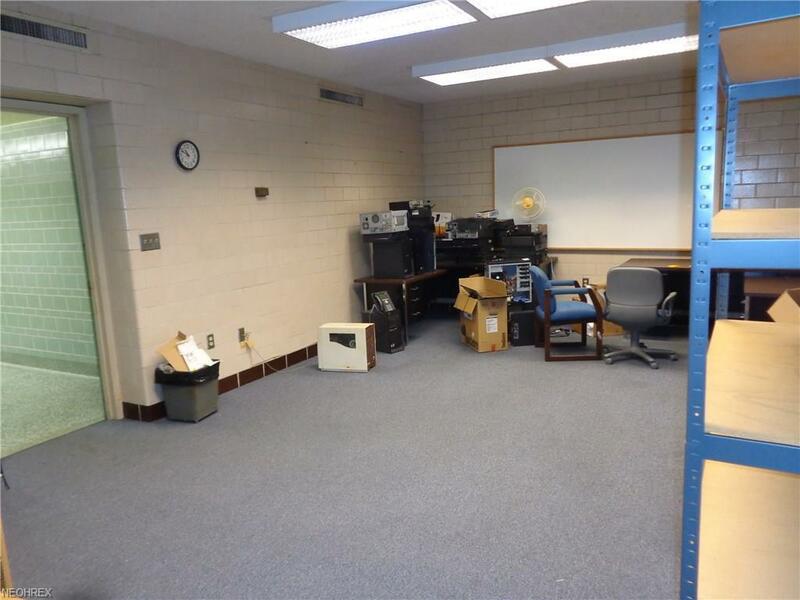 It is equipped with everything you need which includes 12+ offices fully equipped with desks, chairs and bookshelves (that can stay if tenant would like), lunchroom/kitchen, private/public restrooms (plenty), conference room, mail-room and storage. 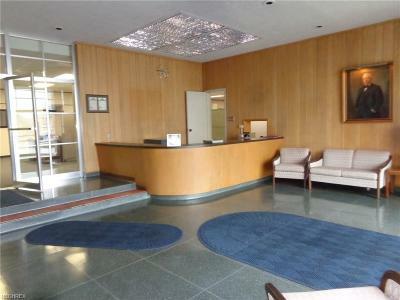 The reception area is very spacious and inviting for clientele. 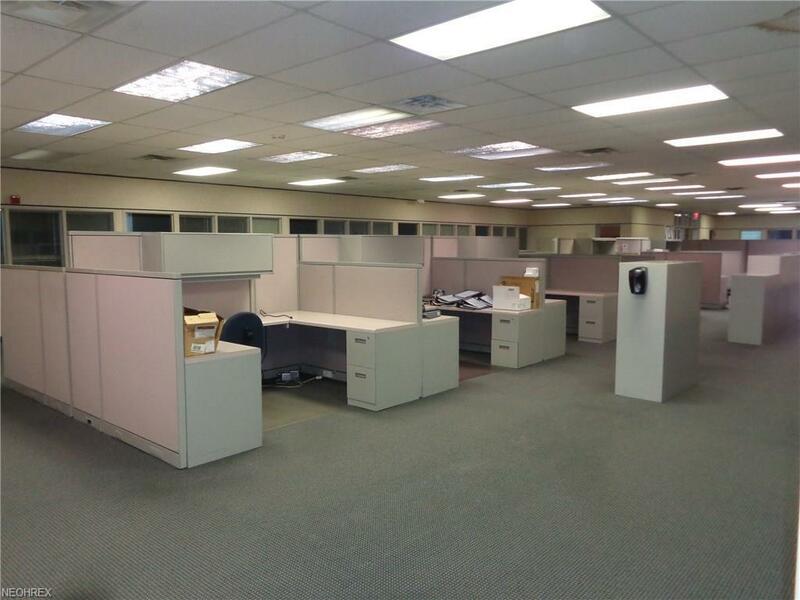 The office also has cubicle space (an additional 10+ office desks) available for additional office that can stay for new tenant as well. 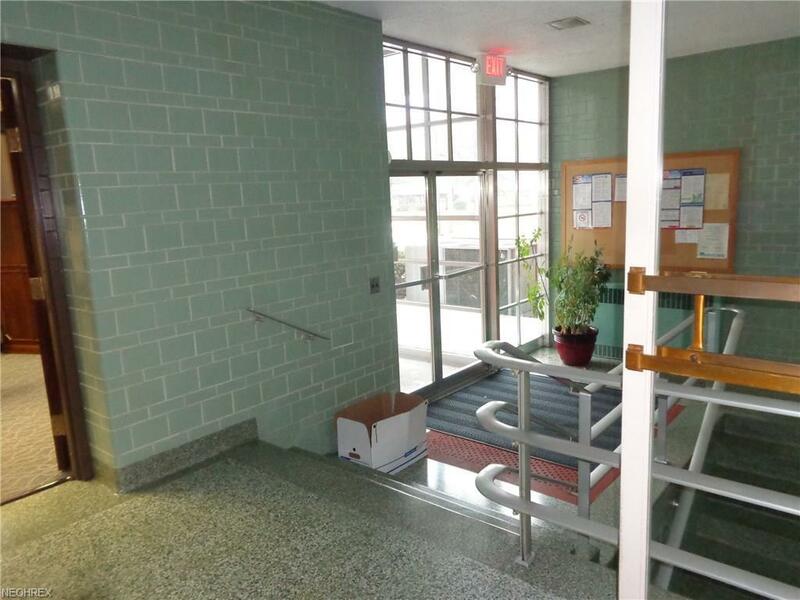 There is plenty of private parking sufficient for the building. 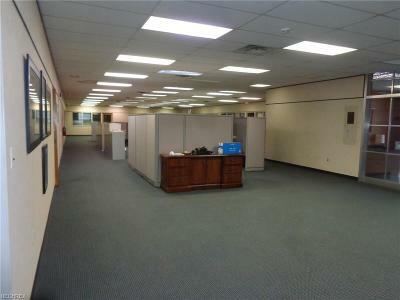 This building is an ideal space for any professional business and has endless possibilities. 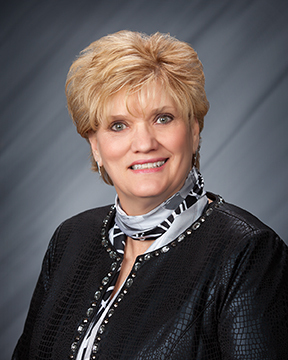 Triple net lease. 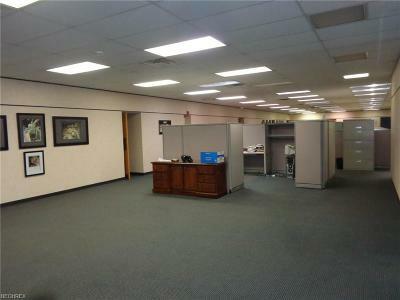 $11.00/per sq ft.